Jardin Botánico-Histórico la Conceptión, Malaga, Spain. The Gorge of El Chorro, Andalucia. This photographic website offer a view, in the GALLERY section, of the ANDALUCIAN and SCANIAN nature, culture, traditions and its people. Separately you will find pictures throughout different cities in Europe, photographic series e.g. 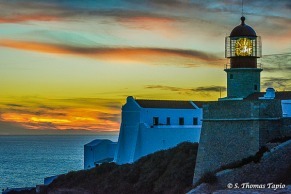 of lighthouses and on other themes. 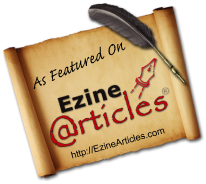 The LINK section has been expanded and offer now links to our SLIDESHOWS and TRAVEL BLOGS as well as recent ARTICLES available at EzineArticles and e.g. Wordpress. If you wish to view one of the slideshows please allow sufficient time for them to up-load. Any comments that you may want to leave us will be highly welcome.